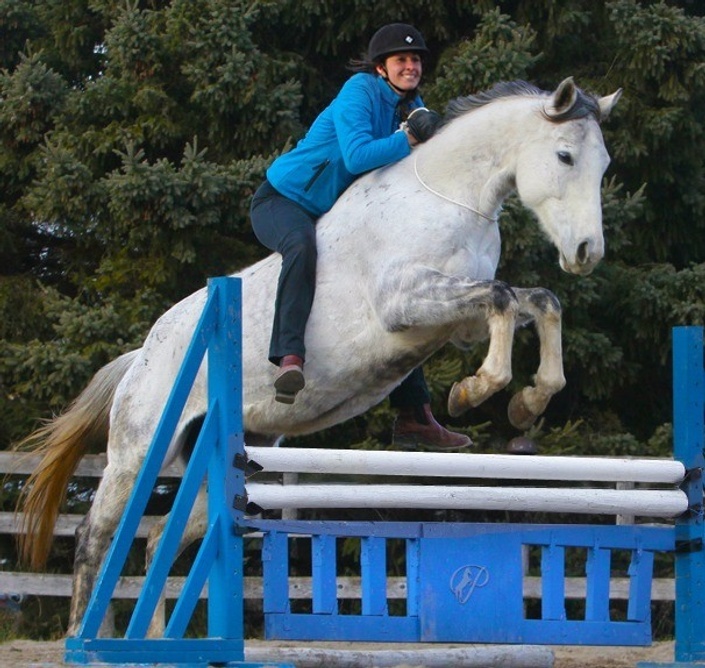 Everything you need to know to get started creating harmony with your horse. Establish a calm connection, create a 'yes' horse, and begin refinement. Ground work, liberty, and Riding. Trick Training - Let's have some fun! The Journey of a Racehorse Retrained using no equipment or tools.